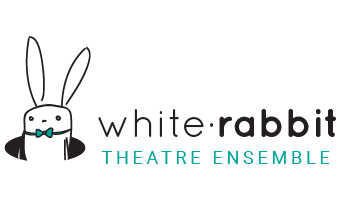 Discover what White Rabbit Theatre Ensemble has in store, including latest news, upcoming theatre productions, creative developments, play readings and opportunities for artists, as well as training, classes and workshops. Follow us down the rabbit hole and see where White Rabbit Theatre Ensemble’s past adventures have taken us since our first production in 2012. 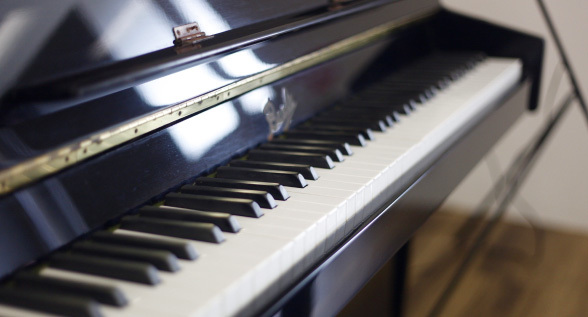 White Rabbit Studio offers regular classes, workshops and master classes in drama, musical theatre and more for children, youth, adults as well as specialist training for professional theatre artists. 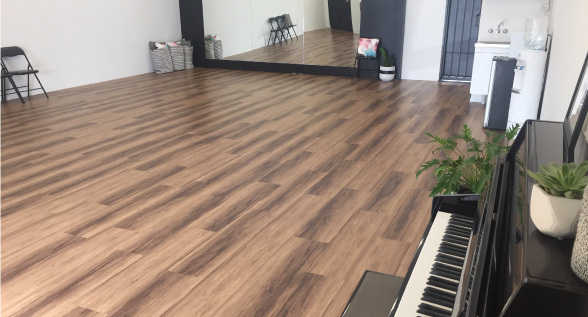 Located in Currumbin on Queensland’s beautiful Gold Coast, White Rabbit’s studio space THE BURROW is available for external hire for rehearsals, workshops, classes, functions and more. For Enquires and Bookings please contact us at info@whiterabbittheatre.com.au. Are you an Actor? Director? Theatre Designer? Playwright? We’d love to hear from you. Contact us to find out more, and play your part in the White Rabbit Theatre Ensemble Community. Follow us on Facebook and Instagram to keep up to date with current news and opportunities!